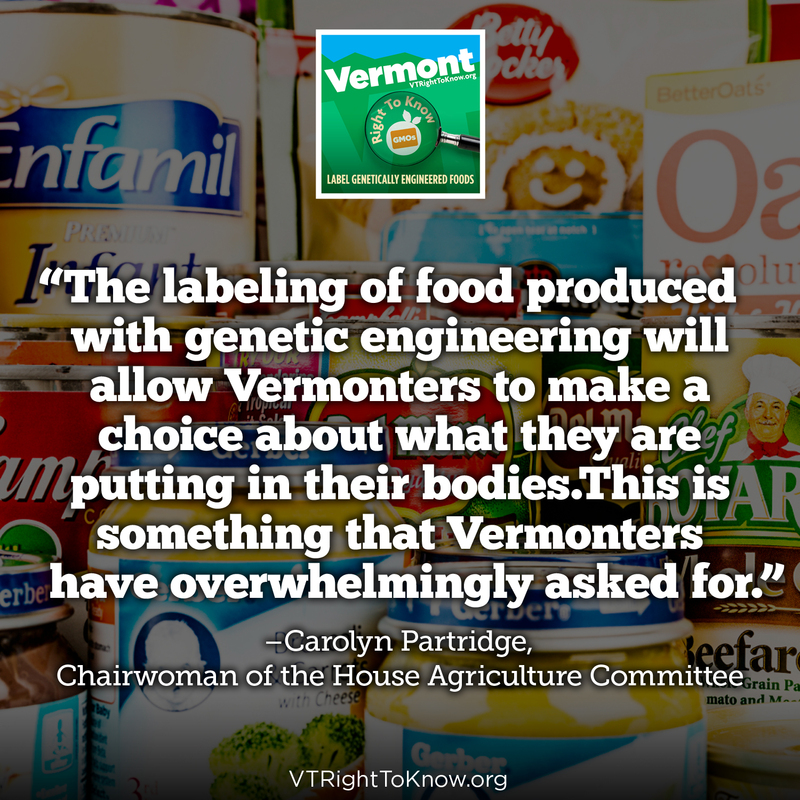 How many other countries require labeling of genetically engineered foods? 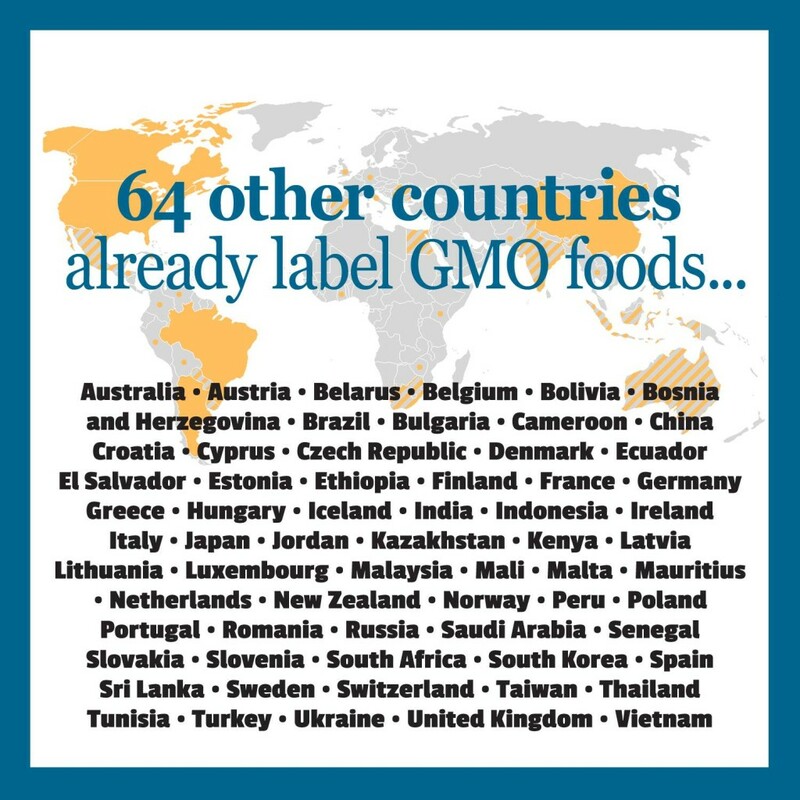 Over 60 countries including members of the European Union, Japan and China, already label genetically engineered foods. 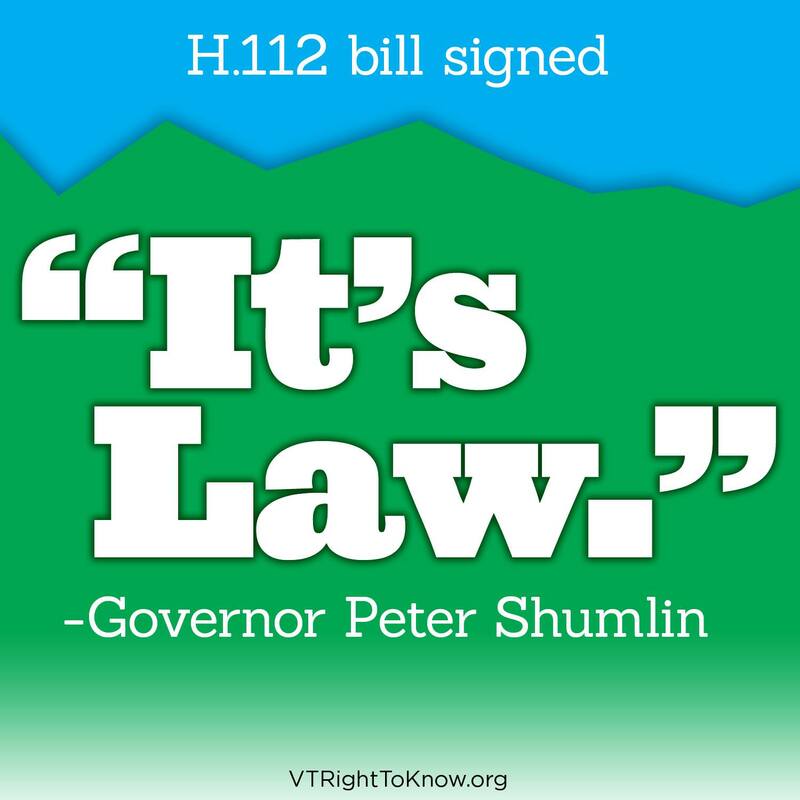 Vermont is a leader on this important issue here in the United States. 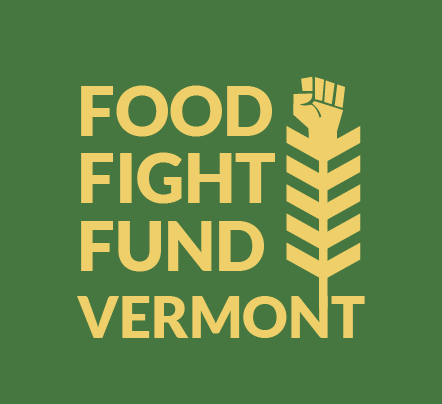 Donate to the Food Fight Fund! 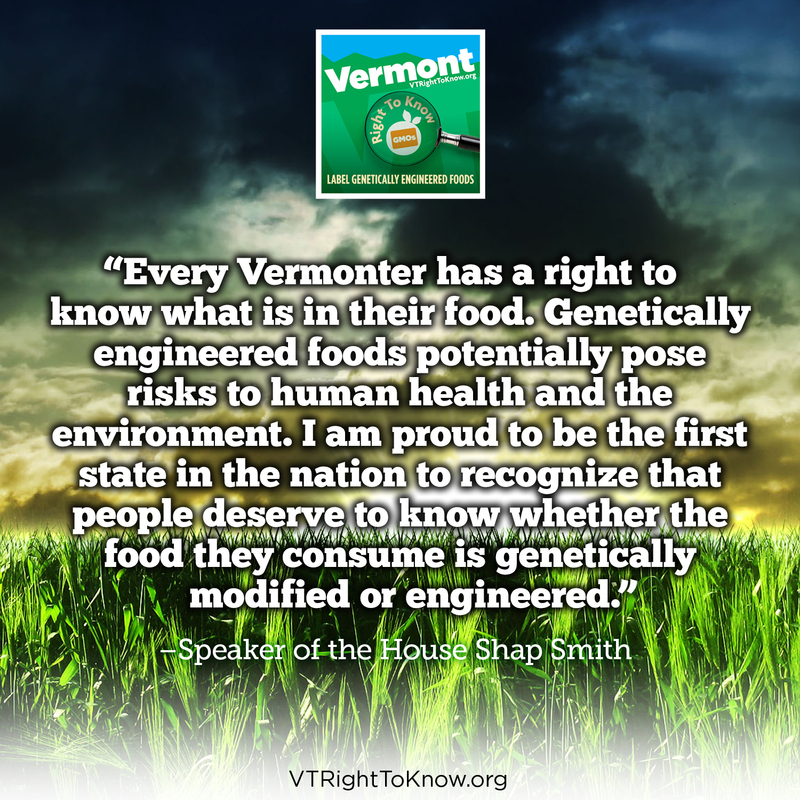 The Vermont Food Fight Fund was established by the Vermont Legislature in April 2014 as a special fund to support the State's implementation and administration of its first-in-the-nation clear Genetically Engineered food labeling law, including in litigation anticipated to be filed against it. Together we can win!